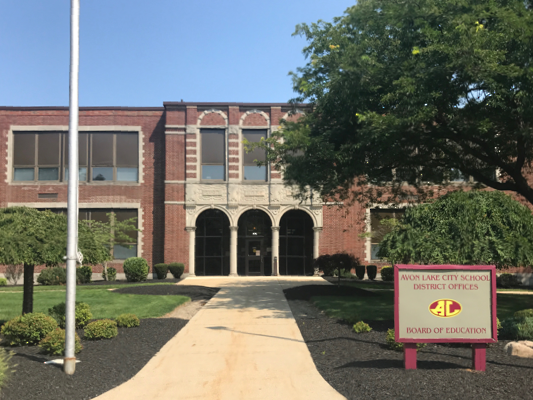 Avon Lake City Schools offer a variety of activities and events that meet the needs and interests of the citizens of Avon Lake. The Weight Room and Auxiliary Gym Walking Track facilities at Avon Lake High School are open to adult residents of Avon Lake. For complete information on the days of the week/hours open to the public, please click here to view the Weight Room Rules and Regulations. The Auxiliary Gym Walking Track will only be available to walkers in the morning (5:30 - 7:00 a.m.) on the days that the Weight Room is open for use to the public. When school is not in session or on the evenings of home football and home basketball games, the Weight Room and Auxiliary Gym will not be open. Please contact our Business Office at 440 933-5163 if you have additional questions. The City of Avon Lake is located on the shores of Lake Erie in Lorain County, 18 miles west of Cleveland. Avon Lake is home to approximately 20,000 residents who have access to many recreational activities including 20 miles of bike trails, community and neighborhood parks, public beaches and a boat launch to Lake Erie. Because of its location, residents have convenient access to museums, including the Great Lakes Science Center and the Rock & Roll Hall of Fame Museum; Indians, Browns and Cavaliers sporting events; Cleveland Metroparks Zoo; the Cuyahoga Valley National Park; University Circle, including the world-famous Cleveland Orchestra; and Cedar Point Amusement Park.